America has been known for its national parks ever since Woodrow Wilson started the preservation of their lands in 1916. Of the 58 national parks, however, few share the unique beauty and diverse landscapes that Joshua Tree National Park has to offer. From high altitude hikes, and all the grandeur that comes with them, to more light and relaxed trails around mines and oasis’, this park really has something to offer hikers of every preference and experience level. 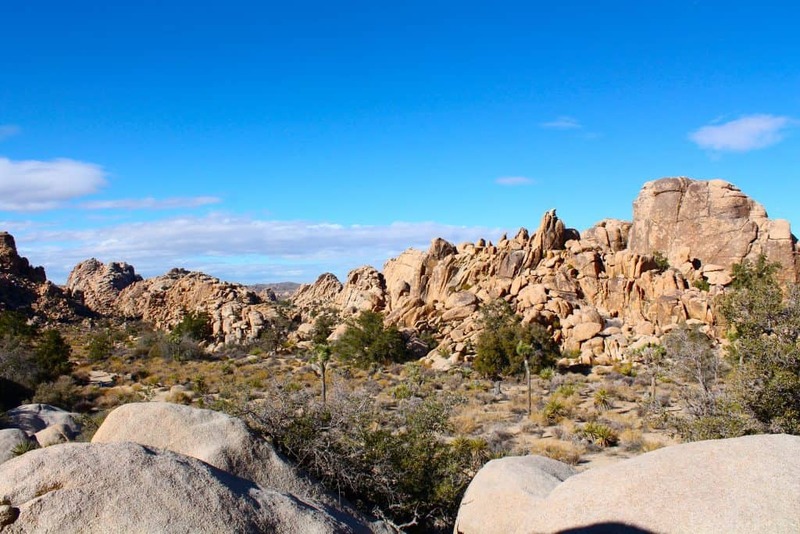 Hiking trails, especially those in Joshua Tree, vary greatly from one another. The favorite of some are the beautiful high-altitude hikes found throughout the park. Some hikers just want to see amazing views and those views are made substantially greater when viewed from high and above. These trails, also, provide a great workout for those trying to keep in shape. Think exercise, but with a view. It doesn’t get much better than that. Here are our favorite summit hikes found in Joshua Tree National Park. Inspiration is a great name for this peak because of its inspiring views once the hike is conquered. 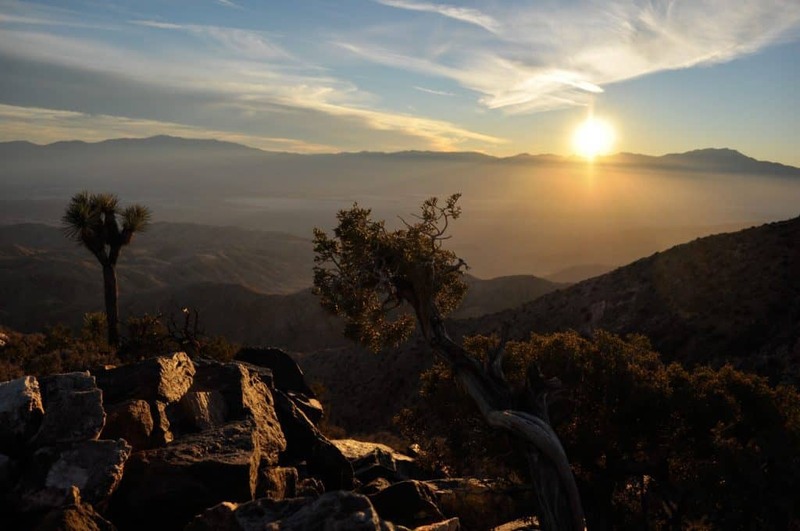 Featuring a clear and beautiful 360 view of Toro Peak, San Jacinto and even the Salton Sea, this experience is well worth the hike. Joshua Tree’s Major summits, such as Ryan and Quail, can be seen from here as well. The summit of Inspiration Peak is the third largest in Joshua Tree, at 5,575 feet; More than a mile high. It is also relatively quick to access, as one can reach it by taking the short but treacherous trail from Keys View vista point. While we certainly wouldn’t sway anyone from seeing this spectacular view anytime they had a chance, we recommend it during the morning. Not only are the crowds non-existent, but the sunrise is absolutely stunning, the rise over the mountains being an experience one won’t forget. For those looking for amazing views with a side of an extreme workout, look no further than the hike up Ryan Mountain. It’s an uphill monster when hiked in hotter temperatures, so going early might be best. Also, lots of water is recommended. It will be needed. Ryan Mountain, despite its toughness, is a heavily trafficked trail so hikers who like peace and quiet should either hit it extremely early or opt out altogether. Because of its traffic, it is well-worn and easy to stay on course. The hike is 3 miles round trip, which seems short, but the elevation gain of over a thousand feet is what gives the Ryan Mountain trail its reputation as a challenging workout. If going in the heart of summer, bring as much water as possible, as temperatures can easily exceed 110 degrees. 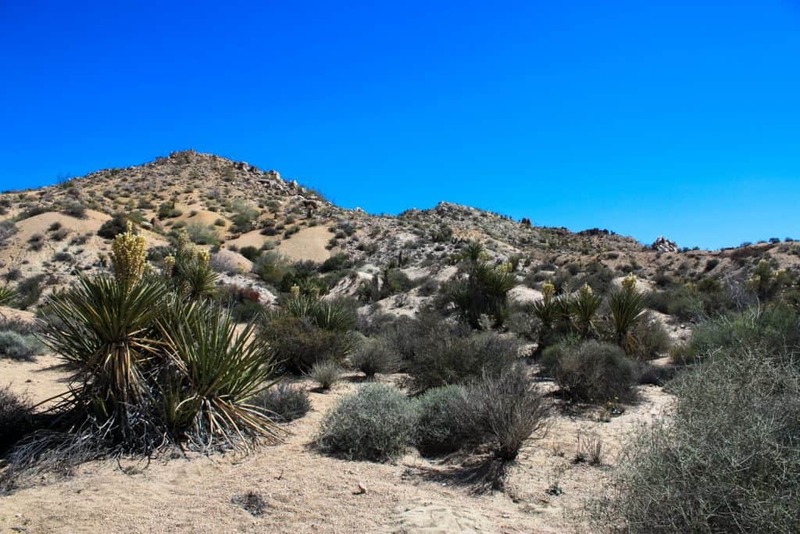 Maybe the most adventurous trail on our list because of its off-trail sections and high altitude, Quail Mountain is the tallest peak in all of Joshua Tree National Park. It reaches a height of 5,814 feet with the hike possessing an elevation change of over 2200 feet! If Ryan Mountain requires a lot of water, which it does, then Quail Mountain may require a whole ocean in the summer months. We recommend ascending this trail in cooler seasons. Even then, bring enough to keep hydrated. Also, seeing as this trail is over 15 miles, we don’t recommend it for beginners, only those versed in the rigors of the great outdoors. Ah, the great mines of the old west. It’s where many pioneers found steady work and, to a select lucky few, fortune. Nowadays, though, the mining sites are abandoned, except for the fellow hikers one might see along the way. Seeing the age of the old west almost untouched by modern civilization can be a magical experience. 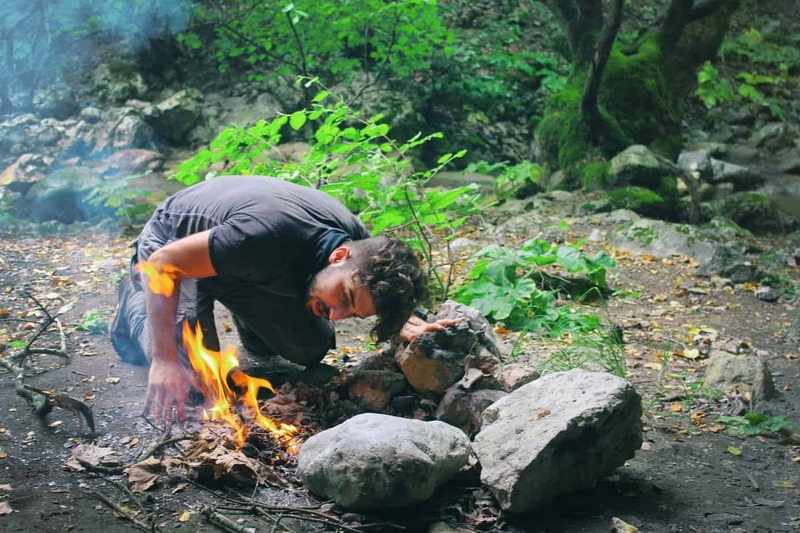 Just take the trails mentioned below and one might think they’ve traveled back in time. 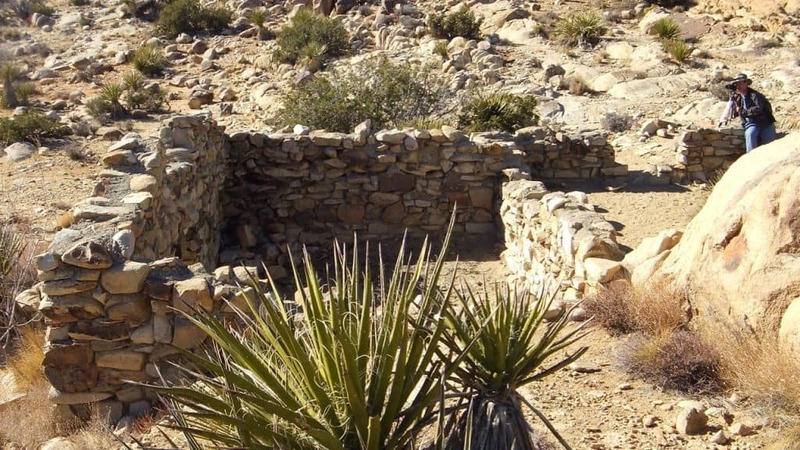 Desert Queen Mine, located off the Pine City Trail in northern Joshua Tree, was once one of the more profitable and long-lived mines of the area. It was even taken over once by a real-life outlaw. That’s right. The wild west really runs through the veins of this historic attraction. Even with its style and “old-western” feel, the mine was fully functional until as late as 1961, when it was finally abandoned. The trail to this historical sight is not rough. In fact, it’s rather easy, considering the grand finale that awaits. This is a short hike and, even with all there is to see, it might be wise to make time to see other nearby trails and landscapes during the same day. Desert Queen Mine is a great sight and historical entity; it just won’t take all day to explore. 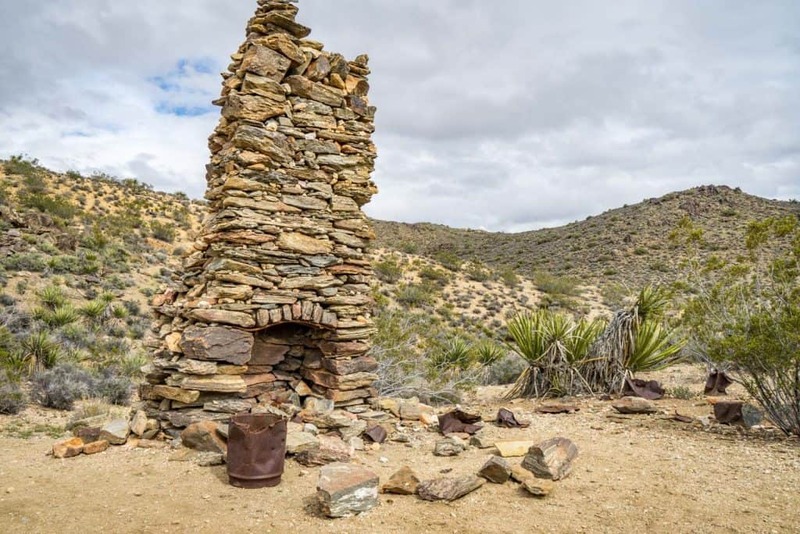 For the hikers looking for the same nostalgic feel of Desert Queen but with a longer trail time and rougher terrain, Lost Horse Mine might be the best option. While it’s true that the hiking time can be bypassed with a 4 mile trail leading directly to the mine, we recommend hiking the full 6.7 loop to fully capture the beauty this gem has to offer. Lost Horse Mine was a gold mine in the days of the gold rush, and a successful one, producing over 10,000 ounces of the shiny stuff in its 37 years of operation. Such history to look back on, all in a days hike too. The mine, despite it being the number one attraction in this location of the park, is definitely not alone as far as sights and experiences go. The remains of Optimist Mine, an ironic name to say the least, can be found if hiking the full loop. It stands as a good testament to how many mining operations failed compared to those that succeeded, the true nature of the old west, survival of the fittest. Fortynine Palms is an oasis in the northern section of Joshua Tree that hikers from all over have enjoyed for years, except when they forget their sunscreen, of course. The sun really beats down out their in the desert so sunscreen is strongly recommended. A bad sunburn can really dull the experience. 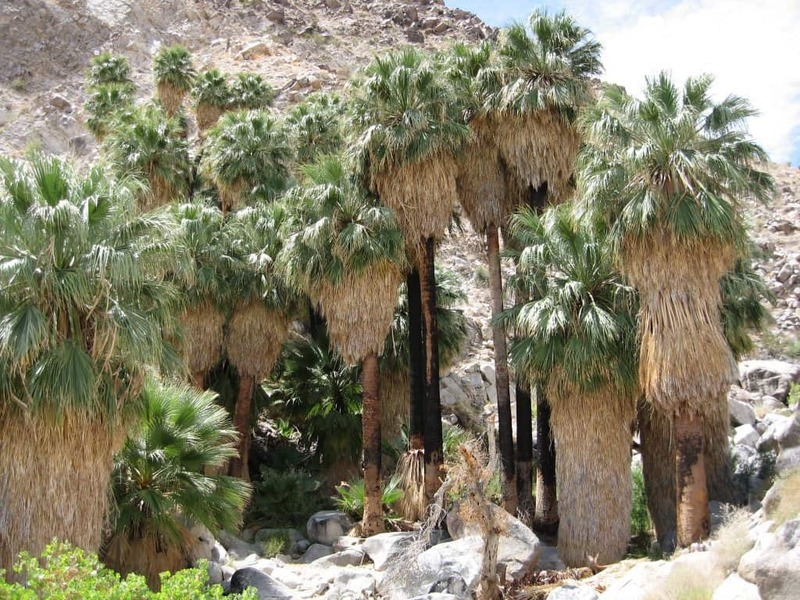 Thriving with Fan Palms, a palm tree native to southern California, Fortynine Palms Oasis is great for hikers wanting to see beauty in the desert without having to endure a long and strenuous hike. The entire adventure is only 3 miles, round-trip, short enough for a casual hike as long as one brings enough water. Lost Palms Oasis is exactly what it sounds like. California Fan Palms grow abundantly among the harsh desert heat, thanks to mountain springs that are few and far between. So bring plenty of water. It’s not a short hike. The hike to Lost Palms is a 7.2 mile round-trip trail with little to no shade, so morning or evening hikes may be best. Either way, sunscreen and plenty of water will be a necessity, but the rare sight of the palms is worth the trouble. Like a lot of National Parks in the south-western united States, Joshua Tree is filled with strange and bizarre rock formations. From slicing winds to rushing water and, of course, millions of years of time, there are a lot of forces to thank for transforming the very landscape into these beautiful masterpieces of nature. One might face heavy traffic on these hikes but, in our opinion, it doesn’t take away from the unique experience of seeing landmarks that are truly one of a kind. A symbol that has fascinated the human mind for generations is the skull and there’s a skull-shaped rock easily found in Joshua Tree. The trail, appropriately known as Skull Rock Nature Trail, is a loop trail under 2 miles. It offers great views, a chance to see wildlife, and, as promised, a large boulder shaped like a skull. 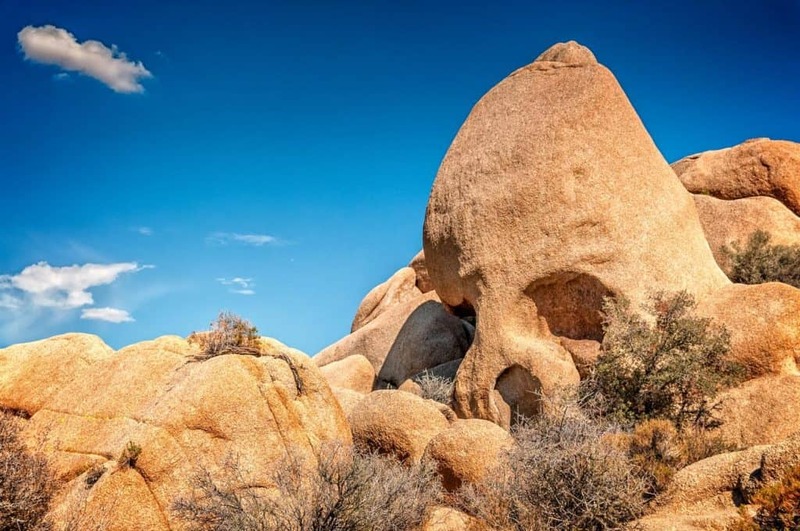 Skull Rock Nature Trail is located in the northern part of Joshua Tree, off of Park Blvd. Because of its short length and steady elevation, this is a perfect hike for families, inexperienced hikers, or anyone else just wanting to see some intriguing rock formations. 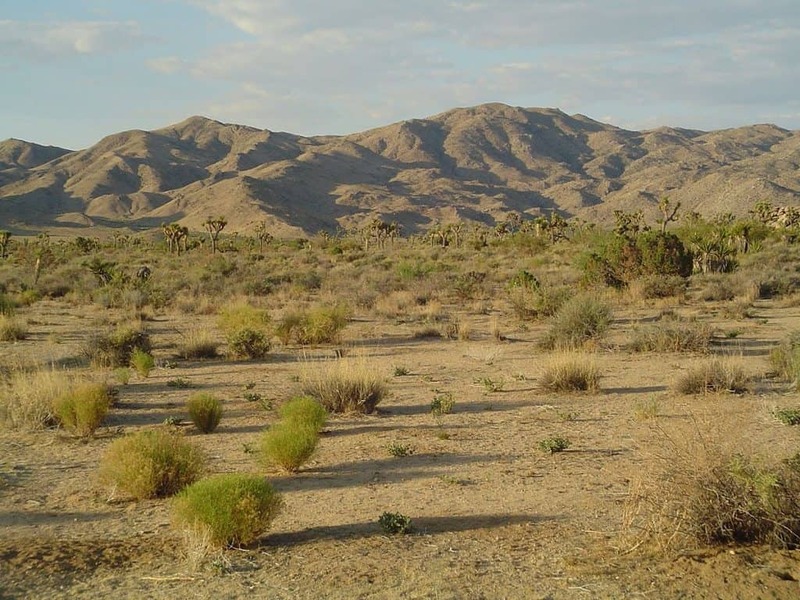 Among the vast beauty Joshua Tree offers, Hidden Valley Nature Trail boasts incredible wildlife, huge boulders, and a mix of plant life that creates an ecosystem within itself. The rocks and boulders, which cover most of the trail, offer amazing insights to geology and can even help induce some great climbing adventures. The trail in Hidden Valley is a short one, a 1 mile loop, but the unique beauty is enough to entice hikers to stay for hours. Because of its short distance, Hidden Valley Nature Trail is great for families and inexperienced hikers. Another great trail to see one-of-a-kind rock formations is Arch Rock Nature Trail. Hikers learn a lot here thanks to multiple placards lined throughout the trail, most of them adding detail to how rocks are even formed in arches. This trail is another short one, just over a quarter mile loop to be exact, but it keeps people intrigued, and is great to bring kids, especially ones with a desire for adventure. A lot of hikers at Joshua Tree are visiting for the first time and simply can’t know every wonder the park has to offer, some of which are quite strange or altogether beautiful. Most of the time, both. Even for those familiar with the area, some of the truly unique sights and experiences have them coming back time and time again. 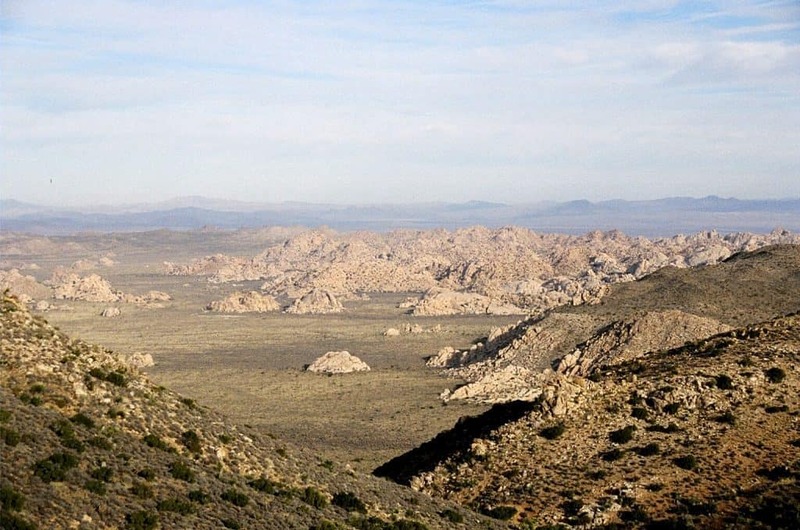 Below are our choices for the most awe-inspiring hikes in Joshua Tree. The trail to Mastodon Peak tends to surprise hikers before it even starts, due to the nature of its entrance, a huge oasis named Cottonwood Spring. It’s surely a strange sight in the heart of a desert, but a great one nonetheless. After the shock of Cottonwood Spring, the Mastodon Peak trailhead can’t be missed, and is only 3 miles round-trip. Despite its length, its elevation will be a workout, so bring plenty of water in the hotter months. Walking this trail in the spring is the best way to truly experience all it has to offer, as the wildflowers blooming during that time is a sight second to none. Although no Joshua Trees can be seen in this area of the park, the views are still incredible, focusing more on the southern end of the park. There’s just something special about seeing a lake in the middle of a hot, dry desert. That’s exactly what hikers hitting the Barker Dam Trail see and some say the sheer magnitude of water helps quench their thirst. 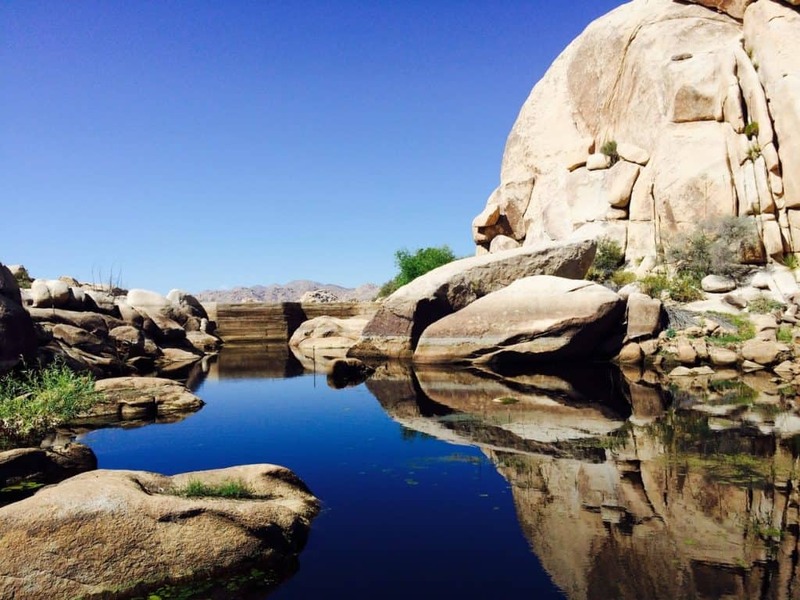 Barker Dam is a short hike but heavily trafficked, so if that’s a problem it might be best to explore the popular area in the dusk or dawn. The elevation change is miniscule at under 60 feet, making it ideal for all experience levels. Gardens can be great anywhere but how often does the opportunity to see one made of Cactus come up? The Cholla Cactus Garden is a place to offer such an opportunity and it’s literally right off the road. Perfect for families or inexperienced hikers. Located off Pinto Basin road on the northern end of Joshua Tree, the garden features hundreds of Teddy Bear Cholla Cactus. It’s a deceptive name, considering their spines will attach to anything that touches them, making this a “look, don’t touch” experience. As long as one is wary of the cacti, it’s a fine place to spend some time admiring mother nature.